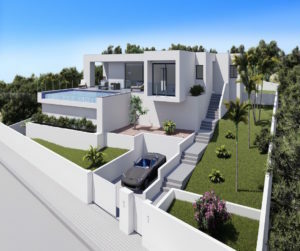 We offer a strict selection of high quality properties contracted with reliable builders in Spain and Portugal. 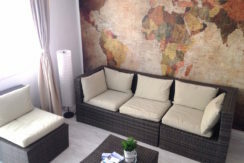 We provide free consultancy, inspection trips for our buyers and deluxe properties for rent. If you are looking for a rental investment, we can also help you to achieve the strongest yields and advertise your property through our well recognized brands. Contact us today so we can assist you from A to Z and start building a long term relationship based on some very strong values. 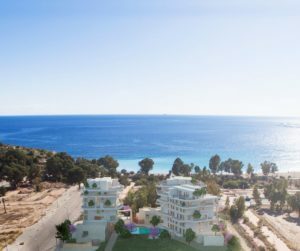 5 Reasons to invest on the Costa Blanca in Spain ? 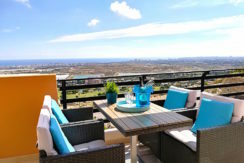 - The Costa Blanca is safe and truly healthy place to live. - Spain is well known for its low cost of living and amazing choices of super fresh food. 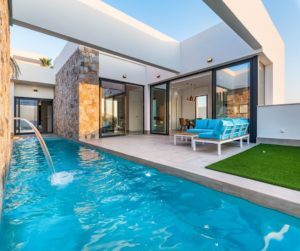 Council charges are as low as €140 a year for a medium size detached villa, this is a low amount compared with council charges in other countries. Buying food is a bonus in Spain, with cheap fresh produce readily available at costs lower than other parts of Europe. 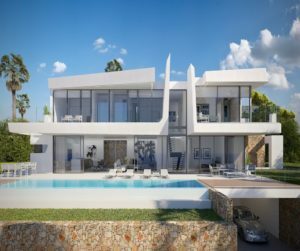 - Spanish banks are offering great deals on mortgages right now, so any savvy property investor should snap up these deals before they start to disappear. 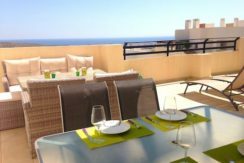 - Rental yields are strong on the Costa Blanca with high demand for short let rentals, so purchasing a property as a rental investment is an attractive option, making a good return for your money. - The lifestyle. Whether it’s a golfing, boating or just sitting back and enjoying the healthy climate with over 300 days of sunshine, people will always want to make the most of the relaxed Spanish atmosphere.